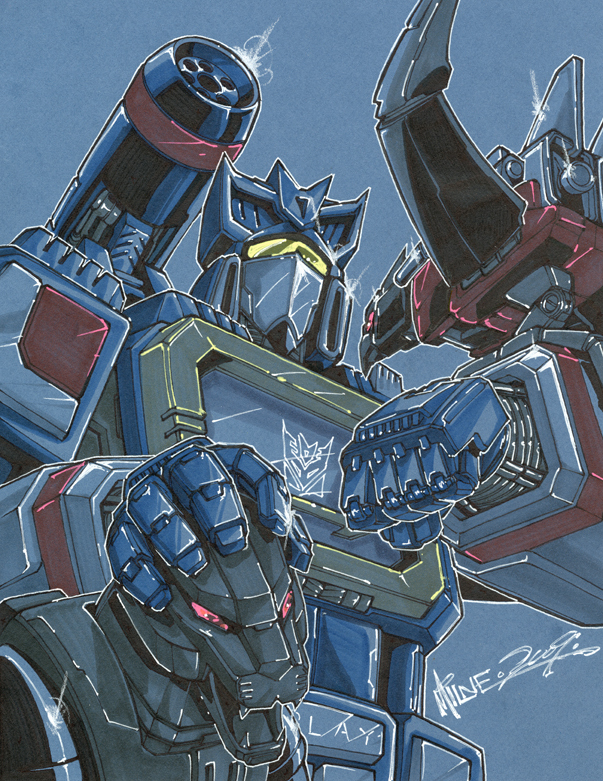 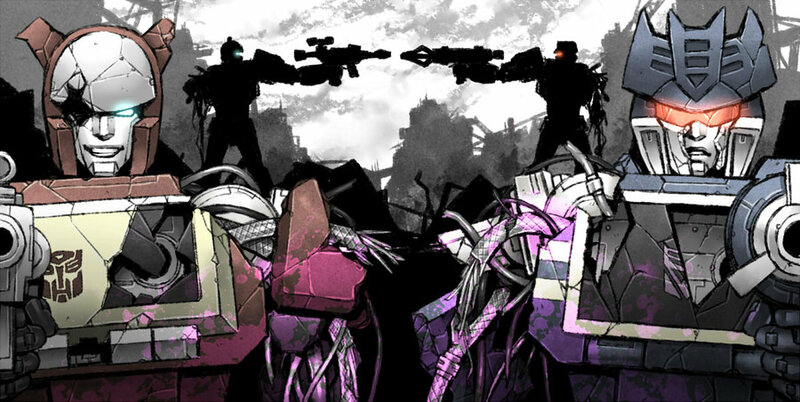 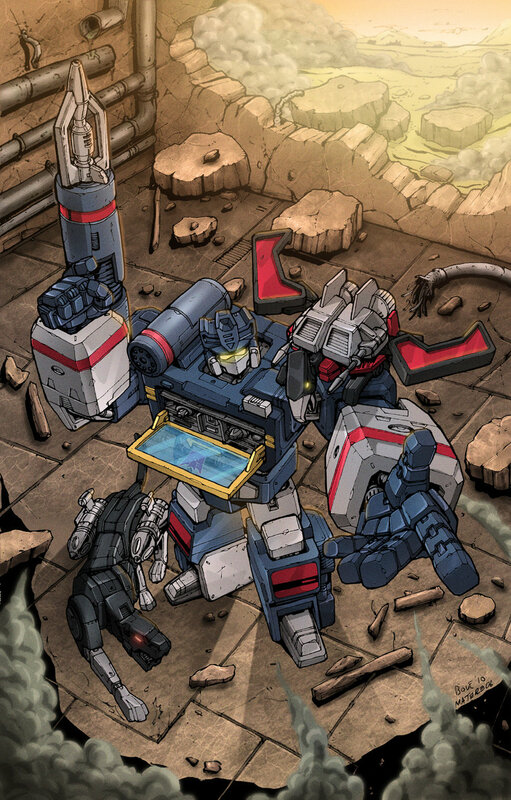 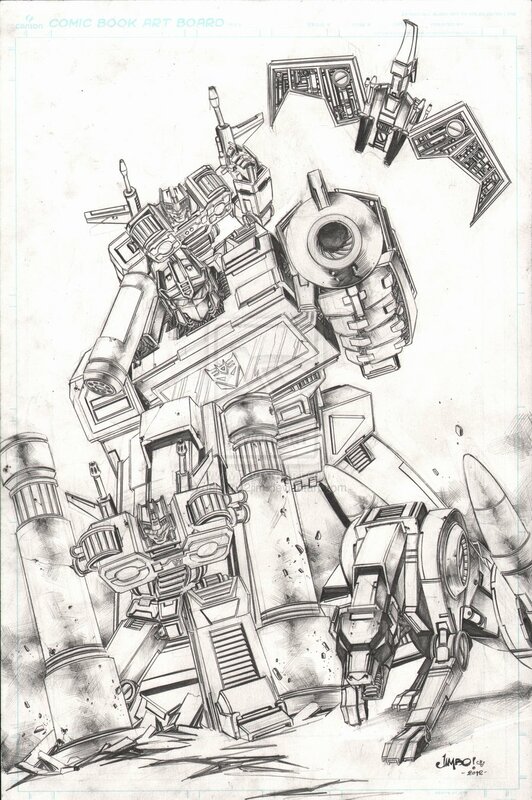 If you ever get the opportunity, you should take the time to read up on the comic version of Soundwave as Simon Furman fleshed him out to be more of a key player with unique motives. 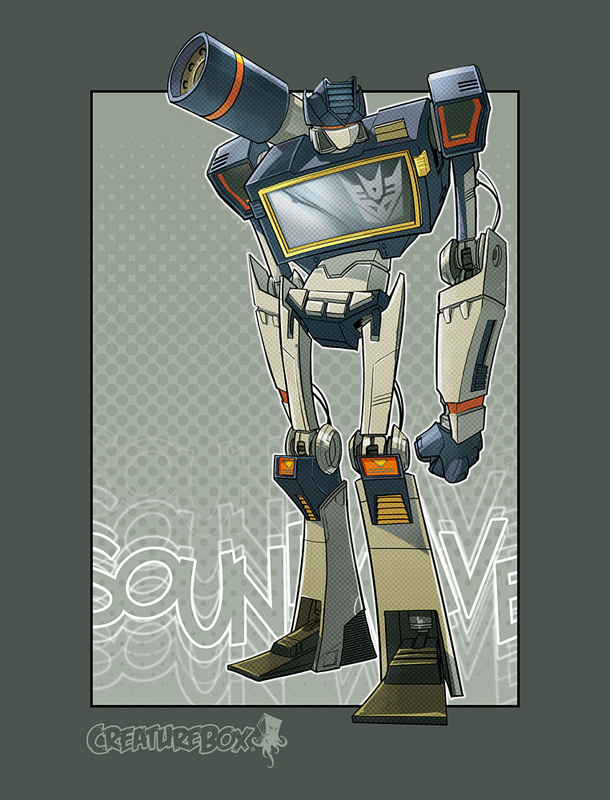 The cartoon version with his voice and overall design definitely cemented his popularity so that Soundwave would pop up in nearly every iteration of the Transformers franchise, but considering he was mostly there to show you what a competent lackey was it’s nice to check out a more sinister version. 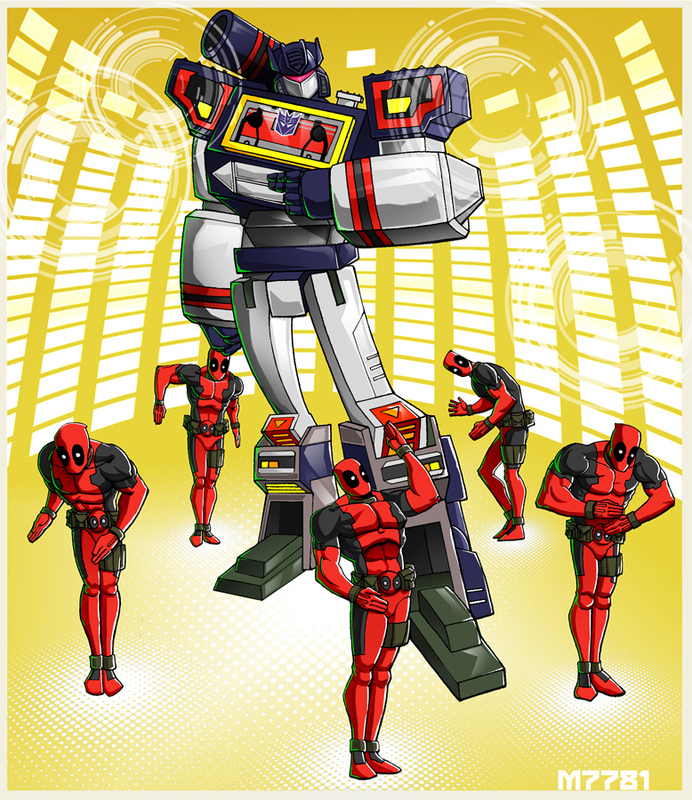 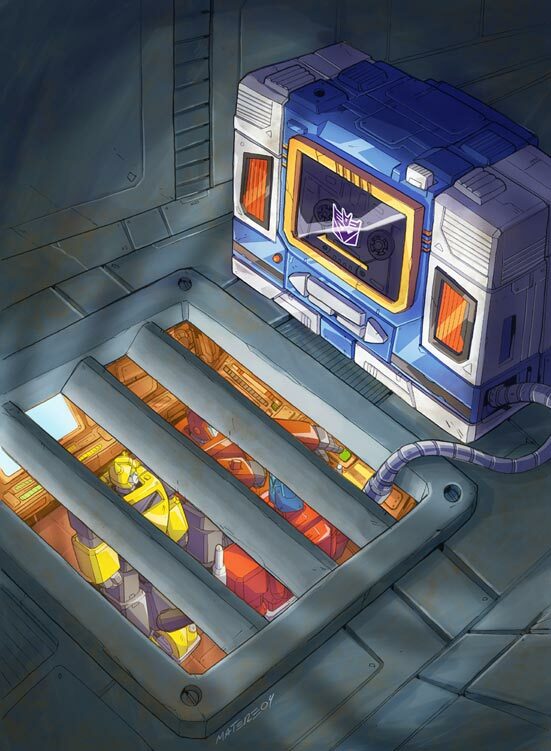 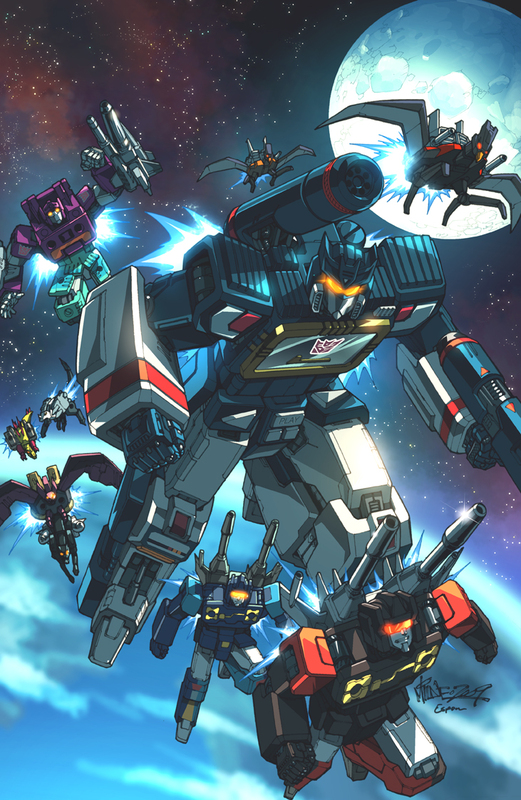 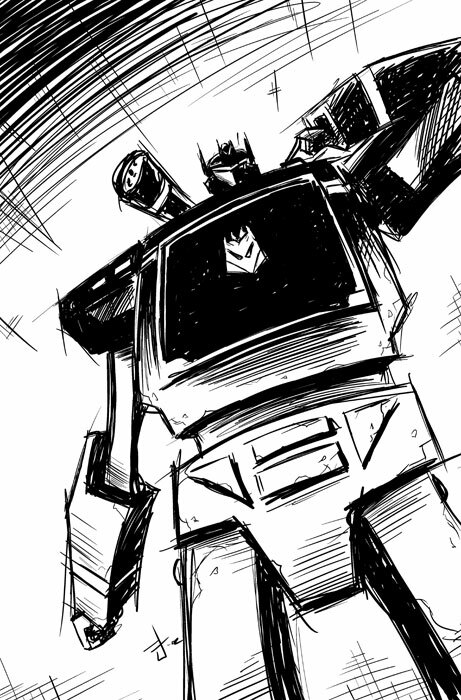 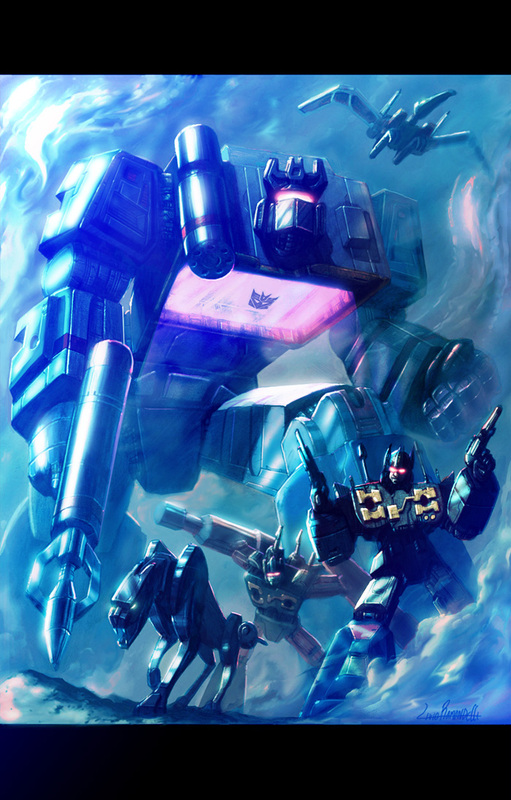 With Furman back on the Transformers Regeneration title, it looks like Soundwave is back to being a key character in the Decepticon movement on Cybertron.